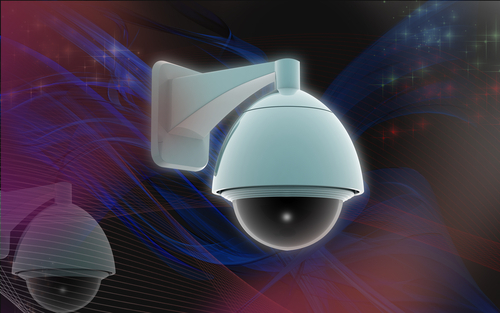 SSS Install systems which may comprise of a single fixed camera and monitor to a multi camera system comprising of fixed and fully functional dome cameras with digital recording and remote images transmission, images can be recorded on the digital recorder hard drive in which this unit can also provide control of the images viewed at the monitor. 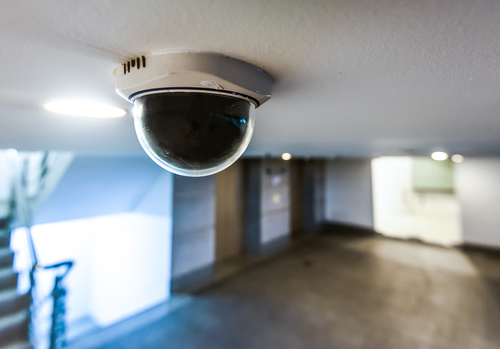 Public safety/investigation tool – By being able to instantly review video pictures,the sequence and times of an incident can be followed and, potentially the identities of any individuals involved revealed. 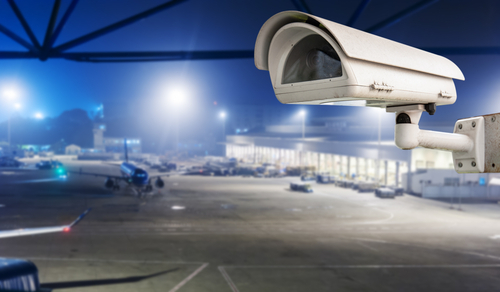 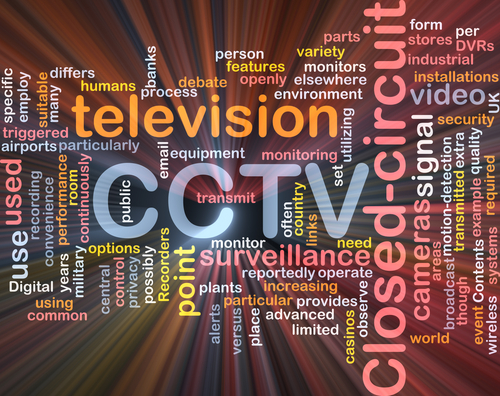 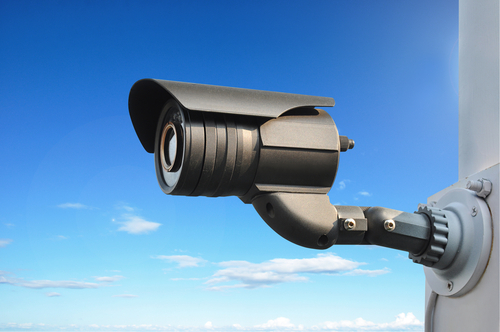 Our highly experienced surveyors will visit your premises and design a surveillance system to comply with your requirements as well as the requirements of the British standards for CCTV systems BS 8418:2003 BS EN 50132-7.